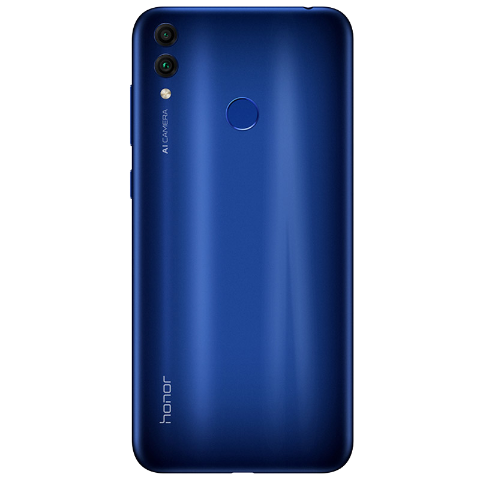 Chinese phone manufacturer Huawei has set to launch their latest smartphone Honor 8C on October 11 this year.In this meantime ,it's full features and specifications have been listed in Chinese online shopping site Vmall.The listed device has 4GB RAM and 32 GB storage and has been named as Glory Play 8c. 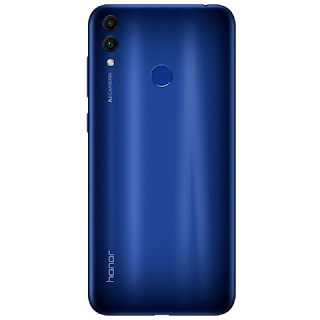 The phone Honor 8c has 6.26 inch huge IPS LCD display with 1520×720 pixel resolution and 269ppi maintaining 80.4% screen to body ratio.It measures 158.72 mm height,75.94 mm width and 7.90 mm thickness and weighs 167.2 GM's. 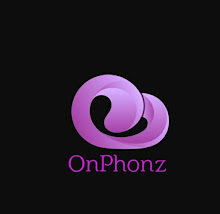 The smartphone is equipped with 1.8 GHz Snapdragon 632 octacore processor which is coupled with 4GB RAM and 32GB or 64GB ROM.It runs on Android 8.1 Oreo with EMUI 8.2.For security,a fingerprint scanner has fitted on backside. 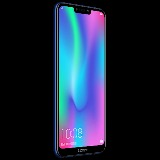 For photography,it has 13MP+2MP dual camera set up on rear and 8MP single shooter at front.Its primary 13MP features f/1.8 aperture and secondary 2MP sensor has f/2.4 aperture.The cameras are aided with dual tone LED flash.The device is also capable to record 1080p videos at 30 fps. Under the hood,it is backed up with 4000 mah battery which can charge vastly with its 2A charger.It comes with standard sensors like Ambient Light Sensor,Gyroscope and proximity sensor.For connectivity,it comes with 4G LTE,Wifi,hotspot,Bluetooth,GPS and 3.5 mm audio jack. Though,it's features are listed on site,there is no information about its price.However,it will be available to buy from 11th October with Magic Night Fall,Aurora Blue and Light Platinum Gold colors.